With the recent additions of Domingo Laraino (Masters of Oz) on drums and Blake McMillen (Jai the Band, Roots Odyssey) on bass, Lucie & The Perfect Wave fuses delicious slack-key soundscapes,searing electric guitar riffs and intricately textured drum & basslines with Lucie’s powerful vocals to transport audiences to cosmic dimensions. 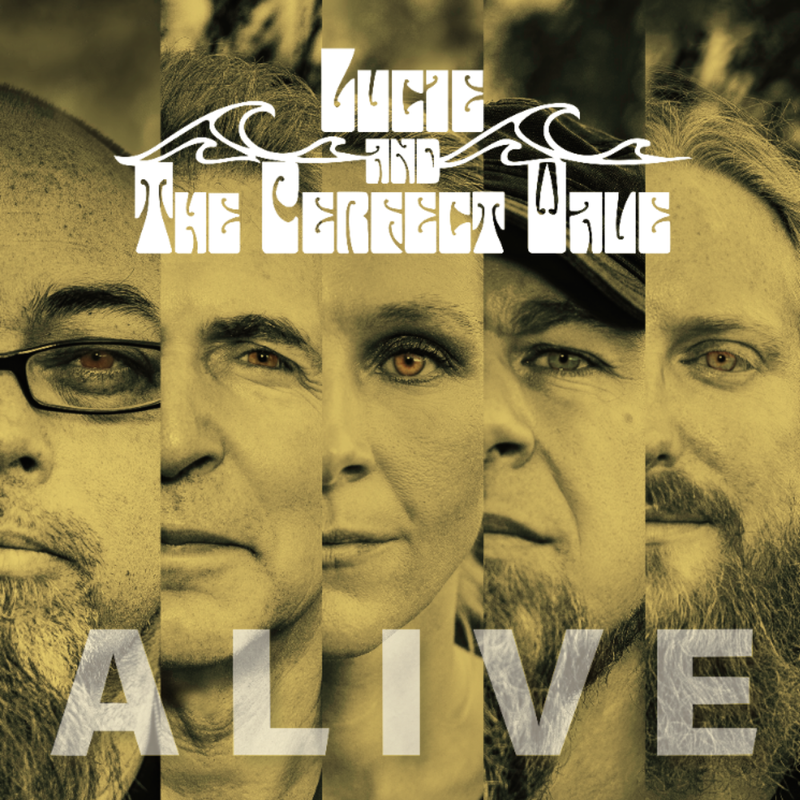 Lucie & The Perfect Wave's debut album was recorded in front of a live audience at Medici's in Månoa in September 2014, only a few months after the band members met and started playing together. The unique fusion of slack-key, electric guitar and Lucie's improvised lyrics transport the audience to cosmic dimensions. The first single to be released from the soundtrack to "Money Talks: But What the Hell is it Saying?" features hip-hop rap by Marcia Zina Mager. An audience favorite, this track always gets the audience up on their feet.